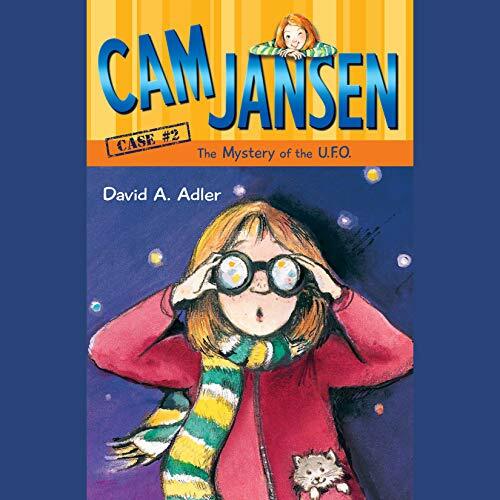 Cam Jansen: The Mystery of the U.F.O. 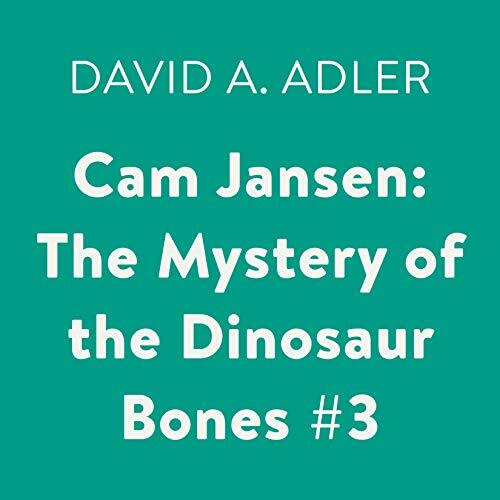 When Cam and Eric go on a field trip to the museum with their fifth grade class, Cam - with her photographic memory - makes an interesting discovery: dinosaur bones are missing from one of the exhibits. When no one believes them, they decide to catch the thieves themselves. As they stake out the library, a mysterious milk truck stops by. Cam knows something is wrong. The logo on the truck does not match the logo on the milk carton they drank from at lunch. The game is afoot! 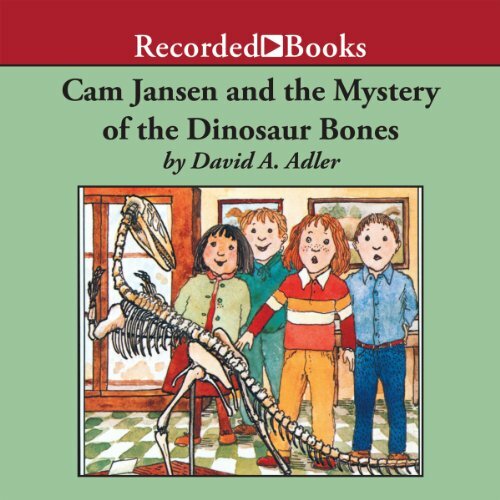 Will they find the missing dinosaur bones when they follow the truck to a neighborhood house? 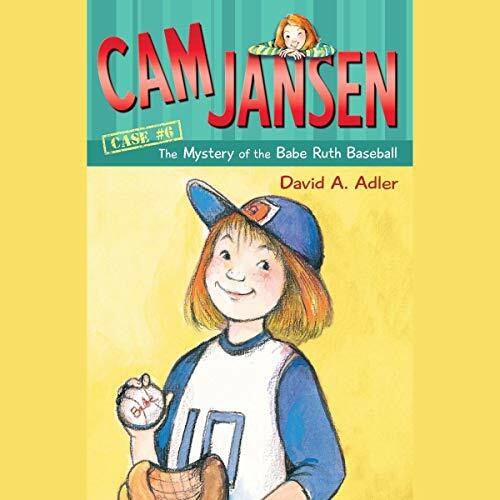 No mystery is too great for super-sleuth Cam Jansen and her amazing photographic memory! 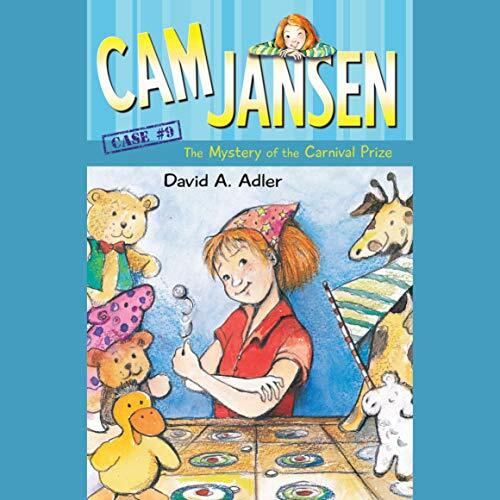 Mysteries follow super-sleuth Cam Jansen everywhere she goes...even to a book signing. 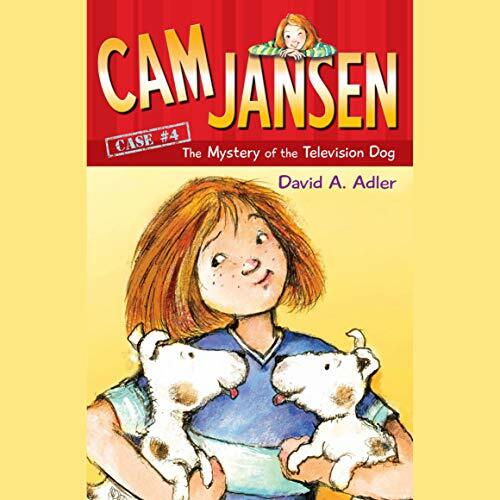 Cam is waiting in line for a book "pawtograph" from famous TV dog Poochie when he mysteriously disappears and is replaced with an imposter! Can Cam find the real Poochie? There's nothing like a good monster movie--except when the second reel gets stolen. 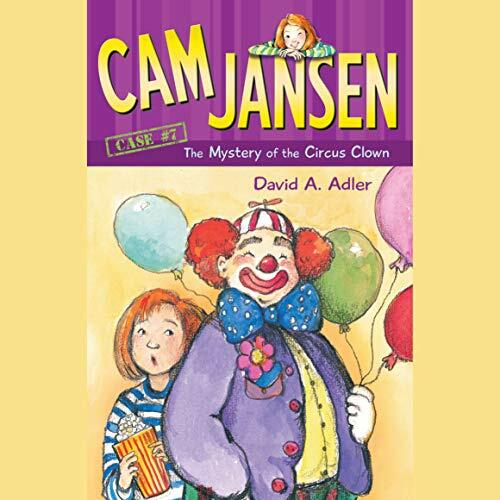 It's up to Cam and her friend Eric to piece together clues that leave everyone else in the dark. 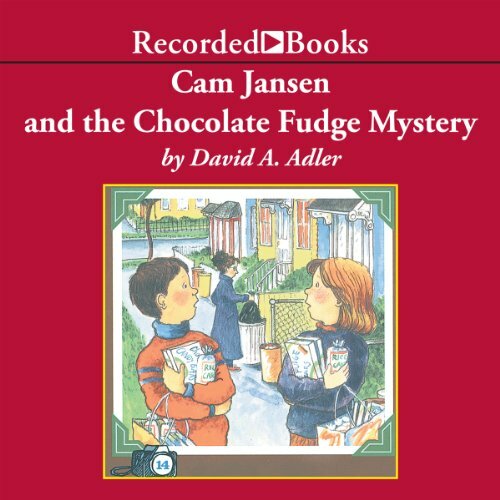 Award-winning author David A. Adler delights with this mystery story for young sleuths. Cam Jansen and her friends are getting ready for the fifth-grade carnival. There are going to be many games and prizes, and Cam hopes to do well at the trivia game because she has a photographic (“Click!”) memory. But is there something strange going on over at the dime toss game? 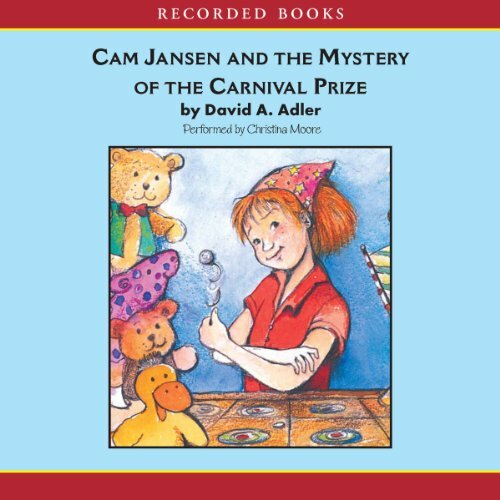 Christina Moore’s lively narration will captivate young listeners. Cam Jansen and her friend Eric are spending the day at the amusement park. 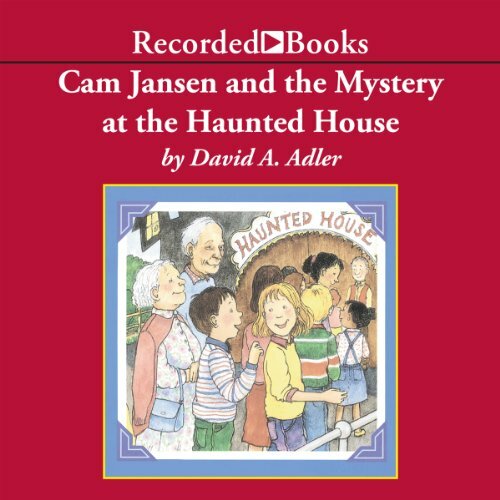 They take Cam’s aunt and uncle with them through the scary haunted house. Plastic skeletons hang from the ceiling. A large black form jumps out of the shadows of a dark room. Everyone has a wonderful time until they get hungry and thirsty. When Cam’s aunt tries to pay for some snacks, she discovers her wallet is no longer in her purse. 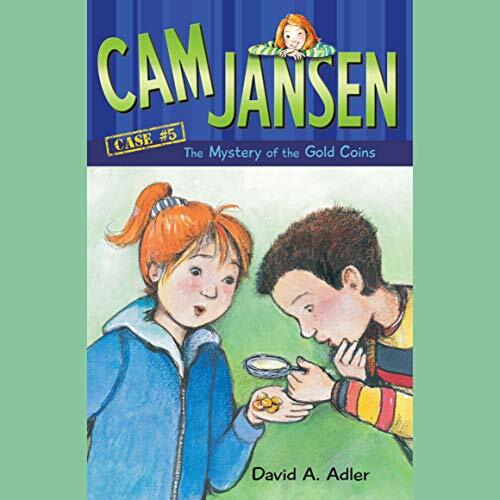 Will Cam be able to solve the mystery of the missing wallet with her amazing photographic memory? Cam and her friend Eric are selling chocolate fudge and rice cakes door-to-door for charity. Eric can’t remember what to tell the customers. But Cam has no trouble. She simply looks at the speech and says "click". Then she stores a picture of it in her mind. 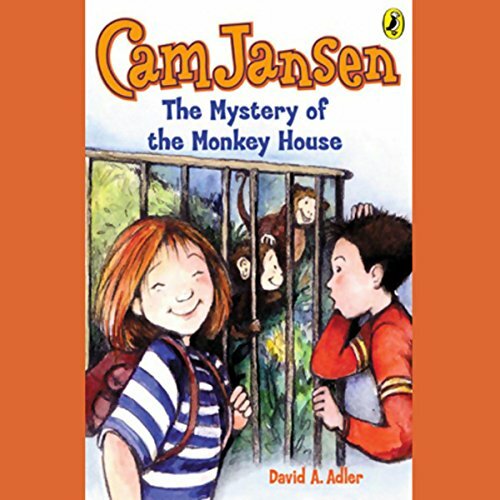 When Cam sees a woman coming from a yellow house, she knows something is wrong. The woman is wearing a rain coat, but it isn’t raining. She’s wearing dark glasses, but the sun isn’t shining. And the yellow house looks deserted. 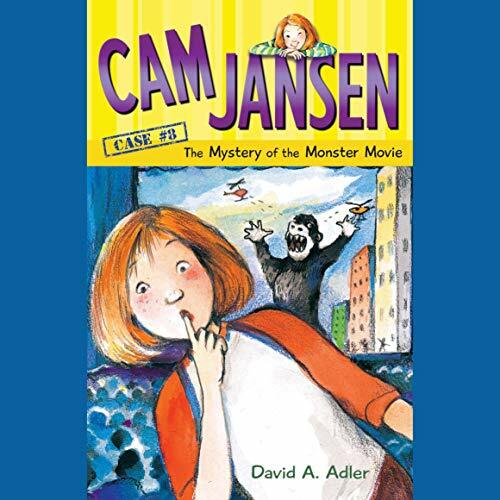 Will Cam be able to solve the mystery with her amazing photographic memory? 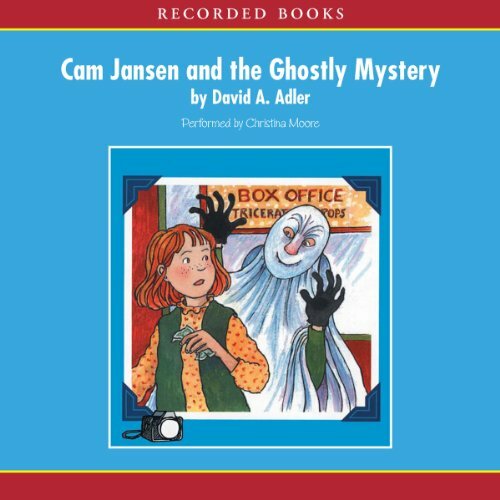 Cam and Eric are in line to buy concert tickets when someone dressed as a ghost jumps out at them, scaring everybody. Then, the clerk in the box office is mysteriously robbed. 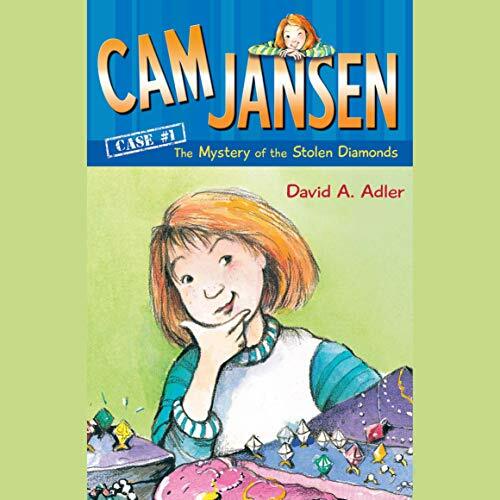 Only Cam’s photographic memory—she takes pictures with her mind to remember them later—will help solve this crime. Cam Jansen has a special talent. Whenever she closes her eyes and says "click", she can call up a perfect picture in her mind of anything she has ever seen. This is very useful when she plays Geography with her best friend Eric - and also when she’s solving mysteries. When Cam and her family meet Aunt Molly at the Royal Hotel, the last thing they have planned for their day is a mystery. But then they meet Mrs. Wright, who gave her luggage and her cat to a bellhop while she checked in, but now can’t find them. 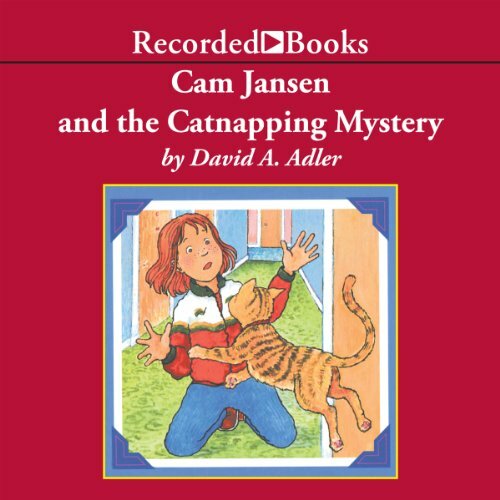 Can Cam’s photographic memory help solve the mystery?